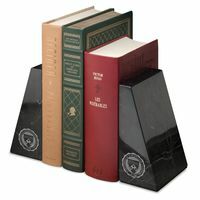 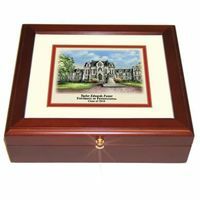 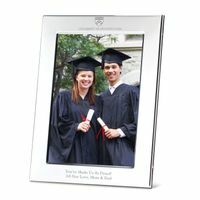 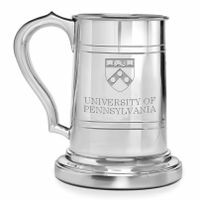 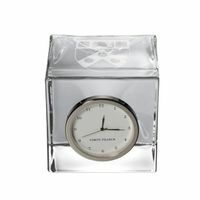 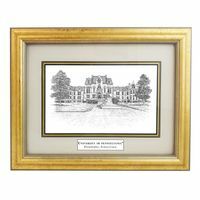 Penn picture frames and desk accessories including polished pewter frames, desk accessories, and commemorative cups. 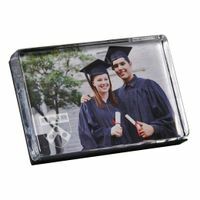 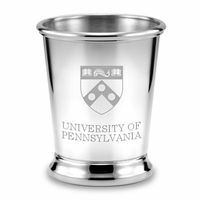 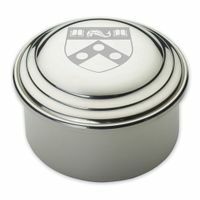 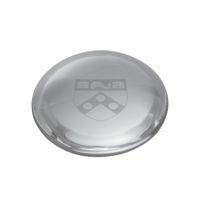 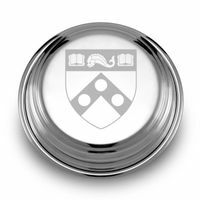 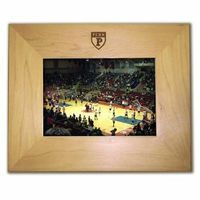 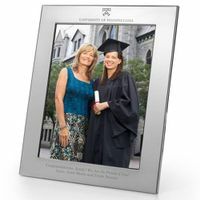 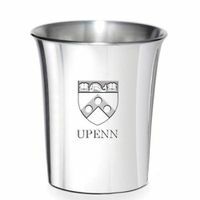 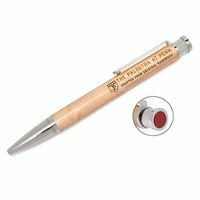 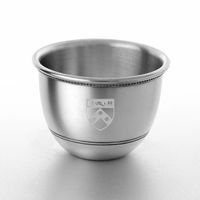 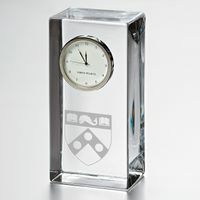 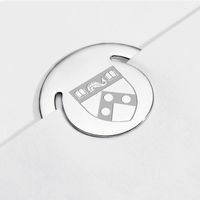 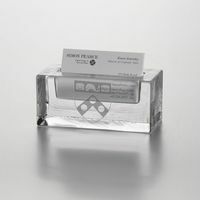 Personalized engraving makes great Penn gifts for alumni, students, and Penn fans. 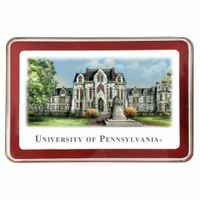 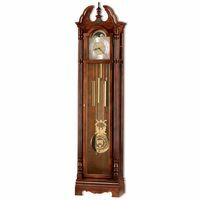 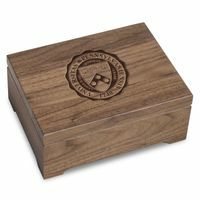 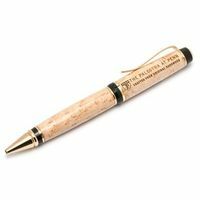 These finely crafted Penn commemoratives are officially licensed and are sure to be treasured for years.